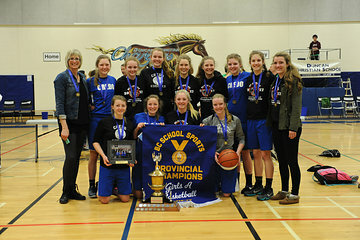 BC HIGH SCHOOL 'A' Basketball Championship "BARRY DEARING" FAIR PLAY AWARD Donated in Memory of Longtime High School Basketball Official. This award is chosen by the officials. Contact Tom Veenstra at tveenstra@duncanchristian.com or 250-746-3654 ex. 2120 if you have any questions.